This is obviously important. 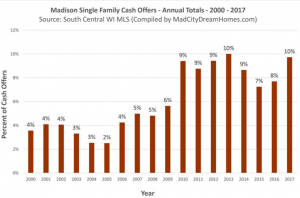 If you need cash for your house in Monona, the person that buys your house needs to have cash on hand to follow through with the purchase. Cash buyers can fund projects from numerous sources for each deal. It really all comes down to what makes the most sense for any one seller. The speed with which the seller needs to complete the deal will determine the source of the purchase. If the sale needs to occur quickly the source of the funds will be from personal or investor cash funds. These can normally be put together within a day or two. Conventional lending has come a long way in their ability to evaluate a deal and approve funding. If the buyer is pre-approved and working with the right banks (which we are), closings can occur within 7 days of acceptance on the offer. This is actually a better option for both the seller and the buyer because of the cost of funds. Normally, conventional rates will be better than private funding. This means the house buyer can offer more for the house. Nope, not if that’s what you want! That’s because house buyers aren’t agents. 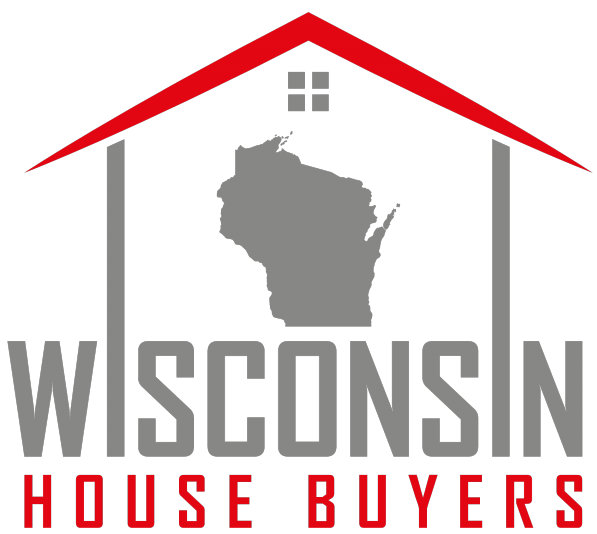 We are cash house buyers in Monona WI and Dane County which means we buy directly from you. In fairness, we will need to evaluate your home by visiting one or two times, on your schedule. That’s a heck of a lot easier than 10-15 showings though. 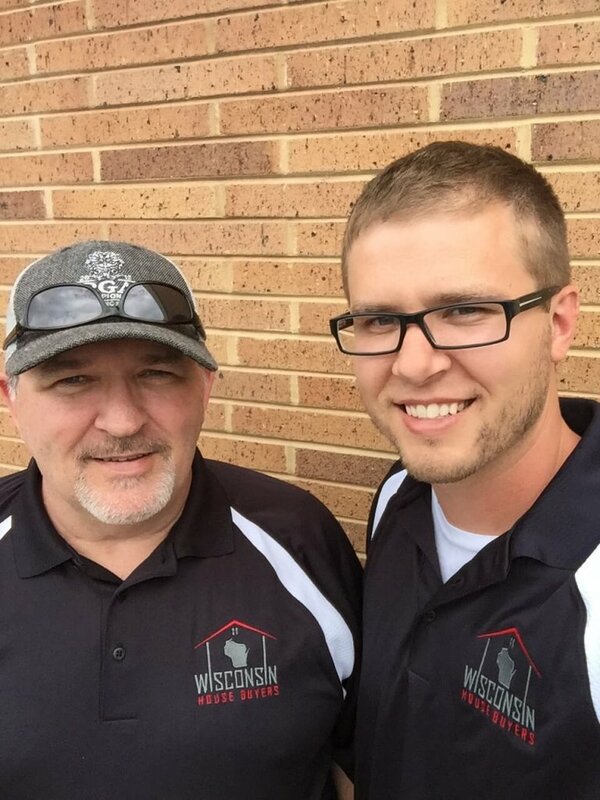 If you’re looking to sell your house in Monona WI and like what you saw here, submit your info below or give us a call at (608) 721-5994. Let’s work together and come up with the best solution for you. 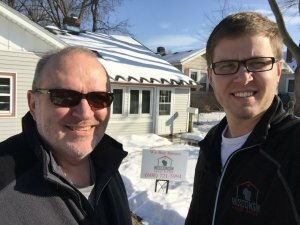 What Will Buying An Investment Property In Monona Really Cost you?